With over 26 years of experience, our knowledgeable and friendly staff strives to provide outstanding customer service to everyone. 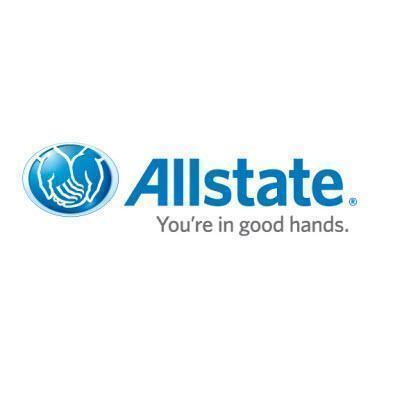 We look forward to helping you with all of your insurance needs. Give us a call or stop by our office today! 114 S Salem St, Apex, NC 27502 Woomer Insurance Group, Inc.